A host of new safety features will become mandatory on all new vehicles sold in Europe within the next three years, including the introduction of mandatory speed limiters. From 2022, all new vehicles sold in Europe will feature Intelligent Speed Assistance (ISA) that can work out what the speed limit is and ensure the driver doesn’t consistently break the limit. Despite the new safety measures being introduced by the European Commission (a key function of the EU), the Department for Transport (DfT) has confirmed the changes will also apply in the UK, despite Brexit. Advanced emergency-braking (AEB) systems and a lane-departure warning system will also be required for all new passenger cars and light commercial vehicles. The most significant, and potentially controversial introduction is the intelligent speed assistance system, which is essentially a speed limiter. The technology uses satnav and camera data to detect speed limits, and then will limit the car to this speed. It’s been widely welcomed by many safety campaigners, with road charity Brake commenting: "This is a landmark day for road safety. 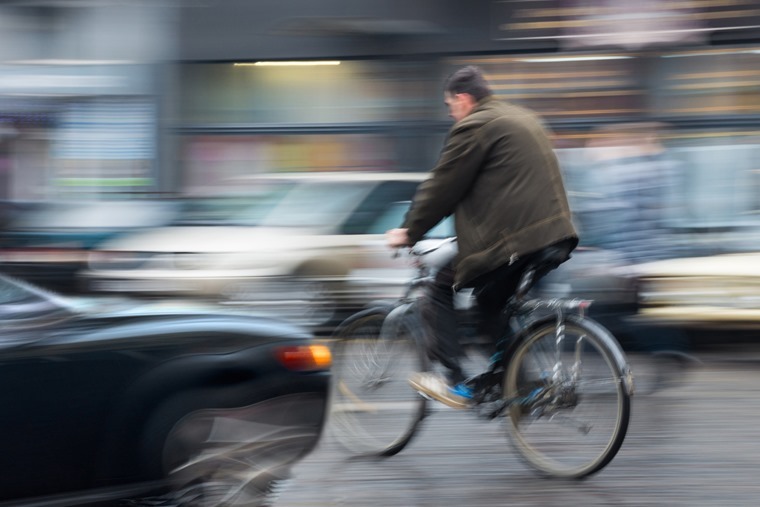 These measures will provide the biggest leap forward for road safety this century." However, the AA reckons it could make drivers more reckless. AA president Edmund King said that while there was a “good case” for autonomous emergency braking, speed assistance isn’t so clear cut. He commented: "The right speed is often below the speed limit - for example, outside a school with children about - but with ISA, there may be a temptation to go at the top speed allowed." It might prove a controversial addition for some, although the first cars to get the tech will have a simple on/off option, and drivers can also deactivate the system by pushing hard on the accelerator. 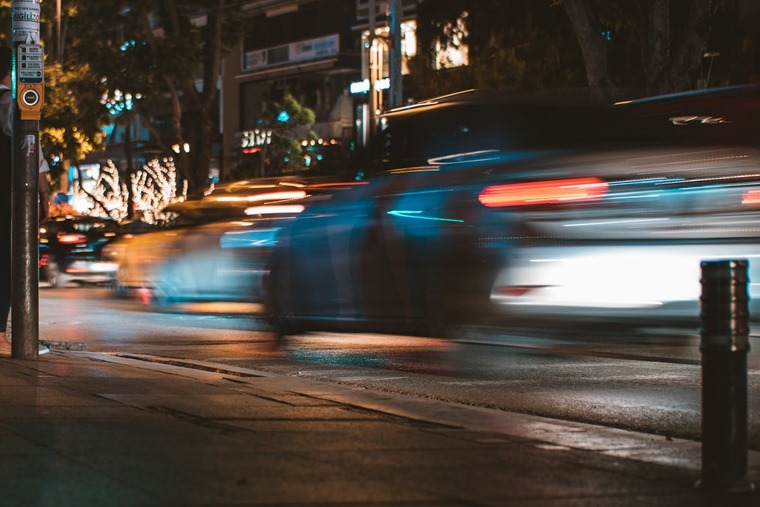 If the driver continues to drive above the speed limit for several seconds, the system should sound a warning for a few seconds and display a visual warning until the vehicle is operating at or below the speed limit again. Accident data recorders – another potentially controversial adoption – are set to become standard fitment too. 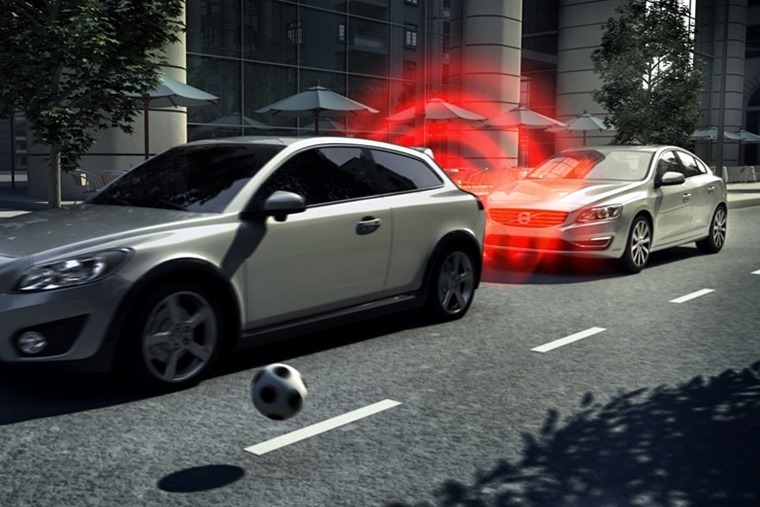 Insurers already use similar technology, but the new system is much more like the system found on planes; it records the vehicle’s speed, steering, braking and throttle inputs to better understand exactly how a collision has occured. Róza Thun, who is steering this legislation through Parliament, said: “Safety of road users, especially unprotected ones, is our focus. This regulation deals in the most direct sense with life and death. We concentrated all our efforts on saving lives and mitigating injuries. “The additional obligatory equipment […] will save human lives. I am very proud of the European Parliament; despite all our differences, the members supported this ambitious proposal." Whatever happens this year Brexit-wise, the UK’s departure from Europe is unlikely to affect the introduction of the legislation in Britain, because manufacturers will use the same standards for UK-bound cars as those for other European markets. UK safety rules are likely to mirror the EU’s after leaving, too. The European Automobile Manufacturers’ Association (ACEA) welcomed the new legislation. ACEA Secretary General, Erik Jonnaert said: “We welcome the willingness of MEPs to enter rapidly into inter-institutional negotiations on this legislation, which is key to further improving road safety”.